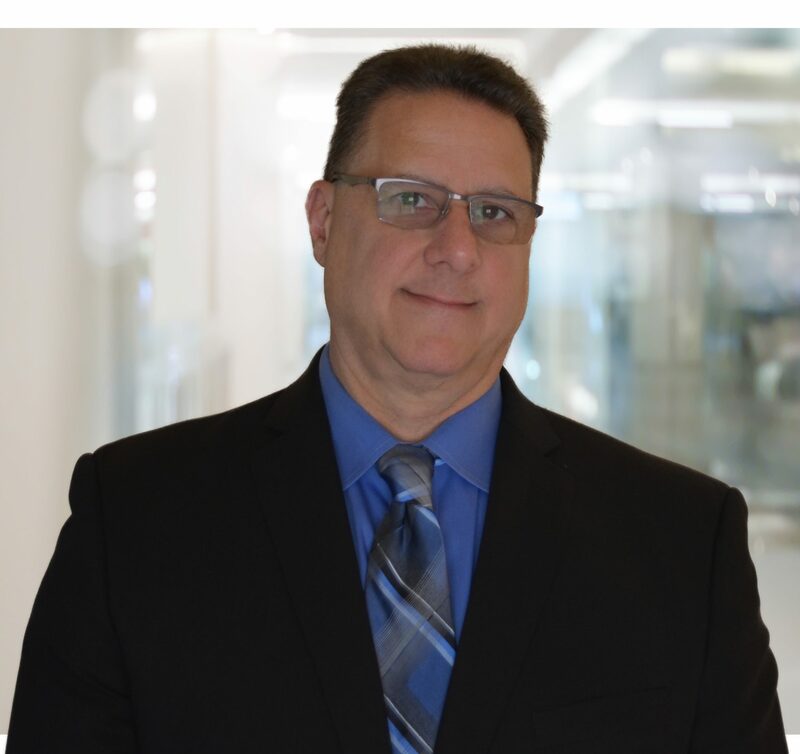 SureView Systems is pleased to announce and welcome its newest member Jeff Menken, who will join the SureView team as a Solutions Architect – Strategic Accounts. Within this role, Jeff will support the current growth of the business by assisting with sales, marketing, and service delivery tasks. Over the course of his career he has worked for two highly recognized global companies, IBM and Motorola Solutions, where he led cross-functional sales and technology teams on large complex public safety projects. Jeff has also had the privilege and honor of working with federal, state, and local governments including but not limited to the US Secret Service, US Parks District, City of Chicago, NYPD, and LAPD. Jeff’s business development acumen includes, expertise in cultivating sales opportunities, developing sales strategies, customer relationship building, delivering executive level presentations, proposal development, and closing business. He has a comprehensive technical skill set include large scale complex systems’ design, deployment, networking infrastructure, hosting environments, cyber security, physical security, user experience, business requirements definition, enterprise software and business analytics. Jeff comes to SureView Systems most recently from Qognify (formally NICE security) where he was a sales engineer responsible for helping drive and close business for Qognify’s products including VMS, PSIM and mobile applications. Jeff’s duties included designing customer solutions using high availability architectures, creating detailed high-quality customer presentations, quotes, product demonstrations and POC deployments. SureView is happy to have Jeff join our team as we believe he will be a great fit, welcome Jeff!